In March, I went on a walkabout and was able to see something that I hadn’t seen, ever. I had heard about it but had never actually seen it happening in front of my own two eyes. I was even teased about it earlier that same day when I was at a different place in Tokyo. I’m talking about blessing cars. 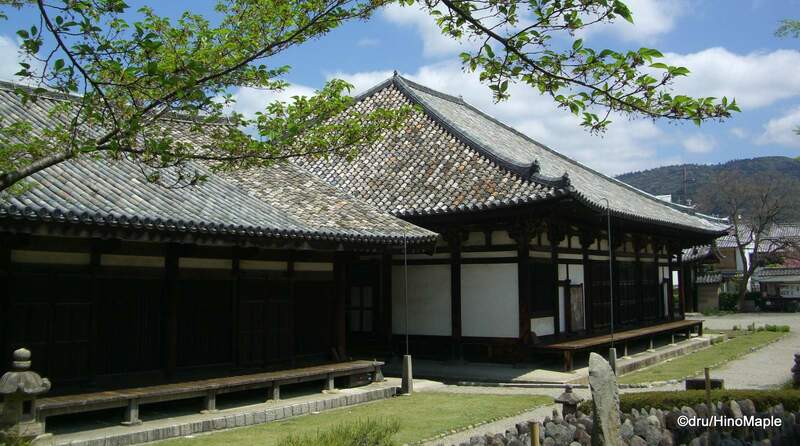 Many people in Japan are very superstitious when it comes to their possessions and their safety. It is common to see small red circle stickers on a car or motorcycle. These stickers are from the temples/shrines and they are blessings. They help to ward off demons and protect the vehicle operators. When I was at Kanda Myojin, I saw a brand new Lotus sports car that still had the plastic wrap on the upholstery. At first I didn’t know what it was there for and why they towed it in until I put two and two together and realized that they were actually bringing the car in for a blessing. I didn’t stay long enough to see the actual blessing but blessing vehicles is a popular, and probably expensive, act. The actual blessing that I witnessed was at Tomioka Hachimangu. This shrine is not very famous for blessing cars. Some are more popular such as Honganji in Tsukiji, but I just happened to be at Tomioka Hachimangu at the right time. I saw a nice beautiful looking black sedan and what looked like a husband and wife along with the priest. The car was parked facing the shrine and the actual blessing was pretty quick. The ceremony was just a few short words followed by a symbolic hand gesture to bring the spirit of the gods to the car and then it was done. A customary bow to allow the gods to do their work and the couple were ready to be on their way home, after thanking the priest of course. Seeing how short the actual blessing is really illustrates why it is so rare to see such an event. I guess I’ll try to do this whenever I get my own car, but I doubt I’ll be getting my own car anytime soon. 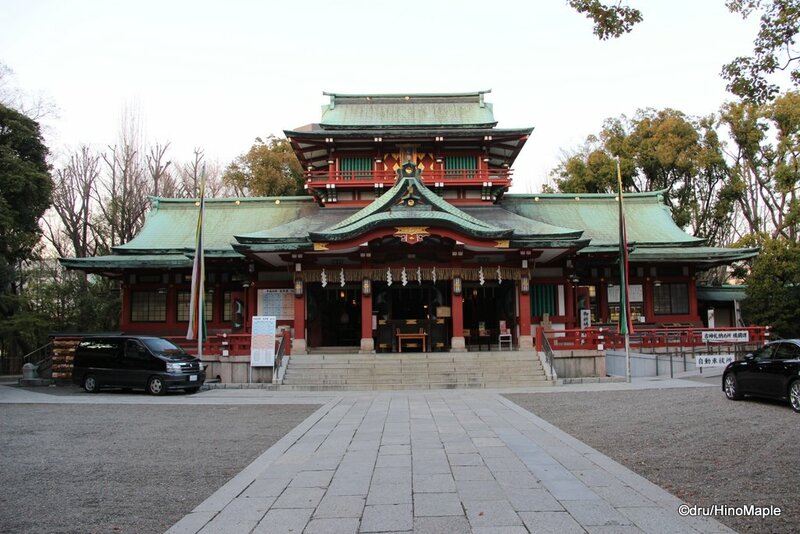 This entry was posted in Automobiles, Culture, Japan and tagged Blessing, car, japan, Kanda, Kanda Myojin, Monzennakacho, Shinto, shrine, Tomioka Hachimangu by Dru. Bookmark the permalink.